Hoe relaxed gaat het er in uw onderneming aan toe? How in tune is your team? This team check-up will be serious fun and engaging. Your team’s collaboration tested in two complex or three short exercises. In between the multi complex activities we take time to reflect in order to create lasting results. Collaboration is the task and will generate valuable insights for everyone. There are exercises to choose from to see collaboration, persistence, creativity, out of the box actions, leadership, team dynamics, etc. Real impact with a team coach. Also low budget possible with a junior instructor. In our no.2 best selling clinic the Team4Teams facilitator will explain the four main styles of communication as well as show you how to interact effectively with all four styles. We will take the time to get to understand your colleagues and their preferred communication style. On top of that every person has a preferred focus. Where one looks for quick results, another prefers thoroughness. A third wants to build relationships, while yet another has his mind set on motivating people. In our course participants learn to distinguish between how we see feedback and criticism. Criticism is one way traffic, potentially dis-empowering and creates pressure. Feedback is a two way conversation with the goal to learn and grow together. The result of this process is more energy and a new positive flow in your team at work. Our program will provide you with the required skill set to do so. Start this exciting journey with our feedback course. 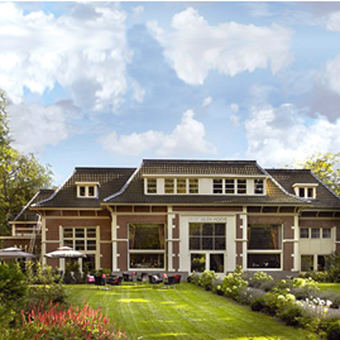 We are proud to invite your group to our home: the hotel Ernst Sillem Hoeve surrounded by nature. 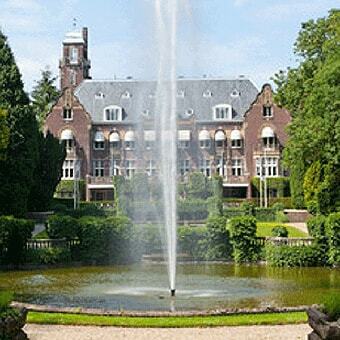 Exclusive castles, conference centers and private locations in the Dutch woods. Let us know your wishes for a first class stay in the Netherlands. 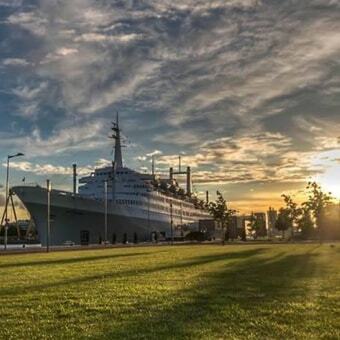 We know where to find the best spots for our team building programs. Let us supply you with a list of best value hotels in the area. We travel to wherever you want. Is your company in ‘back to basics mode?’ Basic facilities located throughout the green areas of the Netherlands are readily available. Ask us for options. 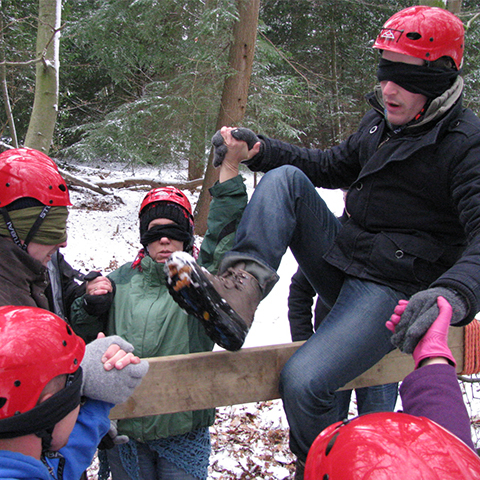 special team building programs for teams. 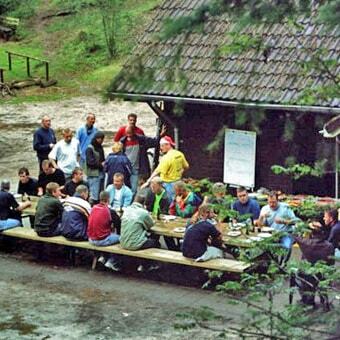 All kinds of smart and practical team building activities for teams. It seems easy, it is easy, but until you start. Only clever collaborating teams will succeed. Not the exercise but the reflections are our speciality. It brings the group insights, overview and practical handles for improving cooperation tomorrow. customized communication skills programs for the private, public and social sector. All kind of team building workshops, feedback seminars, communication styles clinics and master classes. It is all about clever collaboration. And it starts all with a first step. team coaching for managing directors, HR professionals and (senior) managers. We support them by building creative pro-active teams. We are specialists in building strong teams and help you overcome struggling, opposing and cultural differences.